The cost of preventing oral issues is minimal compared to the cost of having to treat them. We believe that each penny saved on dental health is a penny that can be spent on something you can enjoy. Here are several ways that you can save money through taking an active role in your preventive dentistry. A vital part of optimizing the lifespan of your teeth is through nutritional education and the dental consequences of eating certain foods. Proper nutrition is critical to maintaining overall health, as well as oral health! Foods: Foods that benefit your oral health are calcium-rich (dairy, leafy greens, and almonds), protein-rich (like meat, seafood, and eggs), and water-rich (vegetables and fruits.) These kinds of foods provide healthy minerals that aid in strengthening tooth enamel, cleaning plaque and bacteria from teeth, and increase saliva to wash away particulates. Water: Hydration is vital! Water cleanses your mouth of food particles, acids, and sugars. Water also increases the saliva content in your mouth, which is the front-line warrior in the battle against cavities. Your family dentist doesn't just exist to provide relief when you have a dental problem. Your dentist is there to assist you in maintaining the best dental practices and oral health for life. They offer some preventative services that can preserve the health of your mouth. Sometimes it is essential to spend a little money now to save a lot of money down the road. According to the American Dental Association, the cost of restorative dental procedures can cost up to ten times more than investing in some standard preventative dental services. For example, the national average cost of an annual cleaning is around $60 for a child and $80 for an adult, along with a roughly $50 examination fee. 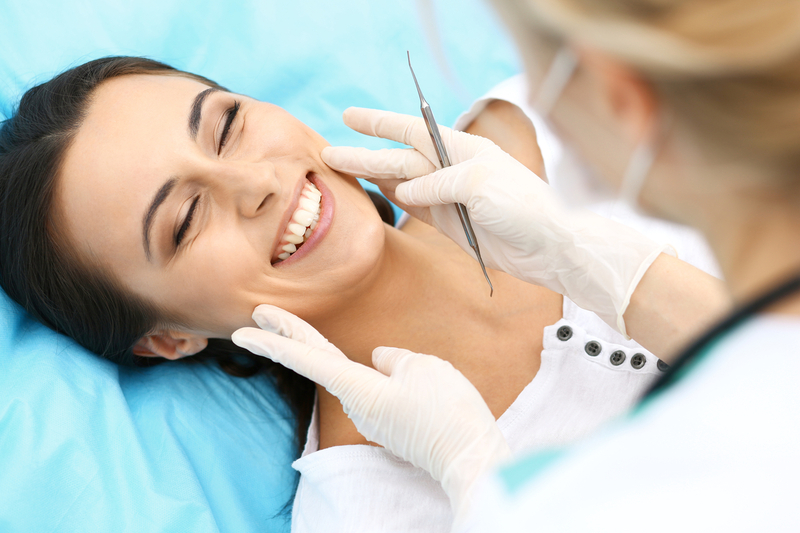 A root canal can be close to $1000 excluding the finishing touches of a crown! Definitely worth the preventive dental visits, such as cleanings. Prevention is everything. See your dentist and hygienist regularly and save a bundle!